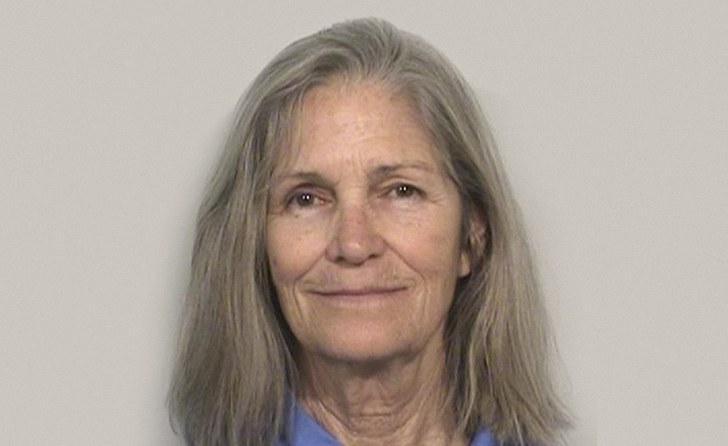 Dec. 21 – Attorneys representing Leslie Van Houten are asking the California Supreme Court to review a lower court ruling that denied Van Houten access to the Tex tapes. On Tuesday, Van Houten’s attorney, Richard Pfeiffer, filed a 33-page brief asking the state’s high court to weigh in on the issue of whether or not inmates are entitled to discovery at Franklin Hearings. The Los Angeles County District Attorney’s Office has previously argued that the penal code limits post-conviction discovery to cases carrying sentences of death and life imprisonment. In September, Superior Court Judge William C. Ryan sided with the District Attorney’s office and denied Van Houten the tapes, adding that the tapes only contained information already well known. In November, Pfeiffer filed a Writ of Mandate with the appellate court asking them to reverse Ryan’s ruling. The appellate court responded on November 29th, stating that they would reserved judgment until after Governor Jerry Brown ruled on Van Houten’s recent parole recommendation. Dec. 1 – The two-part special “Manson Speaks: Inside the Mind of a Madman” presents a new theory on Charles Manson’s motives that does not align with the “Helter Skelter” theory he was prosecuted under; brings forth eye witnesses who are speaking publicly about Manson for the first time; and makes contact with the only convicted Manson Family killer who is currently out of prison and living under a pseudonym.The special also examines 26 hours of exclusive never-before-broadcast phone conversations with Manson that may change the scope of his crimes, almost five decades later. Cliff Shepard, a retired cold case and robbery-homicide detective with the Los Angeles Police Department who is responsible for catching some of LA’s most dangerous serial killers – has been haunted by the Manson murders his entire career. 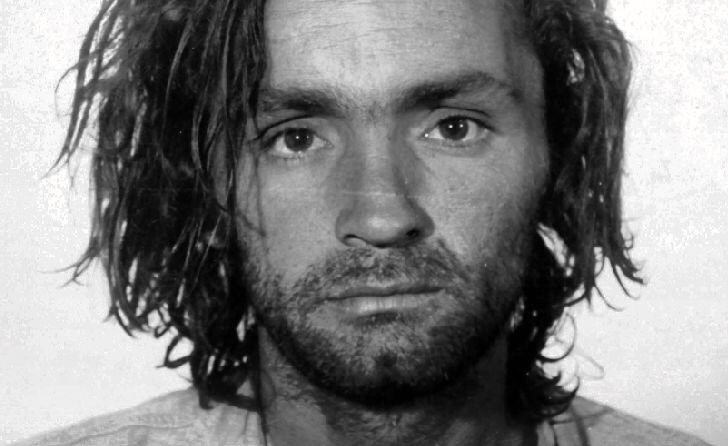 Convinced that Manson’s crimes extend beyond the nine murders for which he was convicted, Shepard, alongside researcher Charlie Cook, has launched his own investigation to uncover the truth. Key to Shepard’s efforts is unparalleled access to 26 hours of never-before-broadcast audio recordings of Manson and confidant-turned-author Marlin Marynick. Marynick recorded his phone calls with Manson over roughly 10 years, and in these conversations, Manson speaks cryptically about Sharon Tate and others. Detective Shepard scours the calls for new evidence as he also investigates two other deaths – the gruesome murder of a 19-year-old girl and a mysterious suicide – that he believes may be connected to the Manson Family.